An introduction to the IPC Eagle Gansy 25 Auto Scrubber. 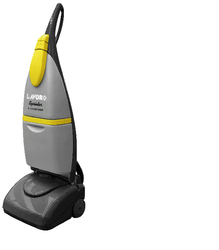 A great scrubber for smaller areas, like indoor pools, break rooms, and hallways. 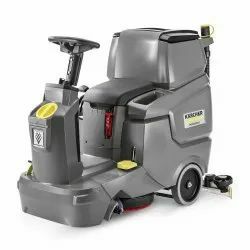 With it's 25 liters solution capacity tank, and a run time of about an hour, this scrubber can accomplish some serious things. Being a customer oriented enterprise, we are engaged in providing a wide array of Manual Scrubbing Machine. As a quality driven enterprise, we are engaged in providing a high quality range of Floor Scrubbing Machine. Being a quality-centric organization of this industry, we are engaged in providing a wide array of Single Disk Scrubbing Machine 2 Hp. Product Description The Comfort XS 75 is a result of the direct experience of professional people Lavor PRO, Italy : easy to handle, powerful, efficient, carefully conceived and designed by using top quality materials.